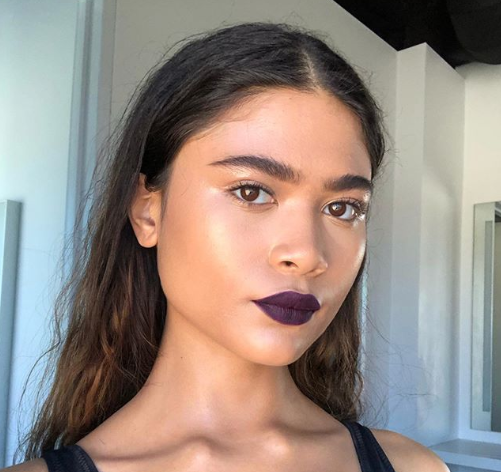 Instagram is the place to be when it comes to picking up beauty tips and tricks – hello perfect winged eyeliner and Kylie-esque fuller looking lips! 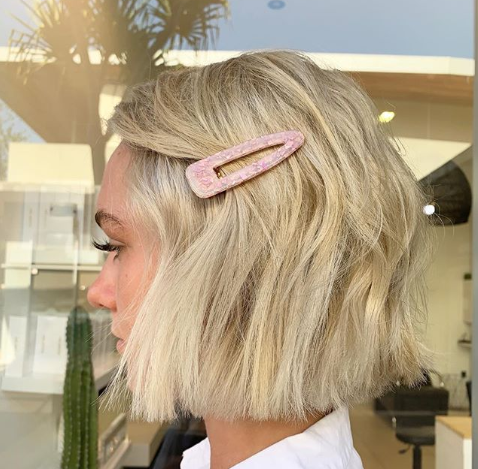 It showcases the latest looks and the products used to get them. We love scrolling through to see what’s new, and have picked out a few of our favourite looks that inspired us this month. 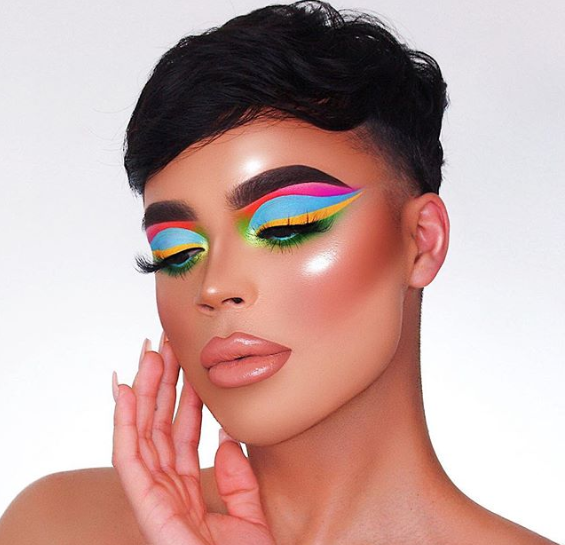 Brighten up your eyeliner collection and create a colourful creation like @Laviedunprince with these neon eyeliners from L.A Girl USA. 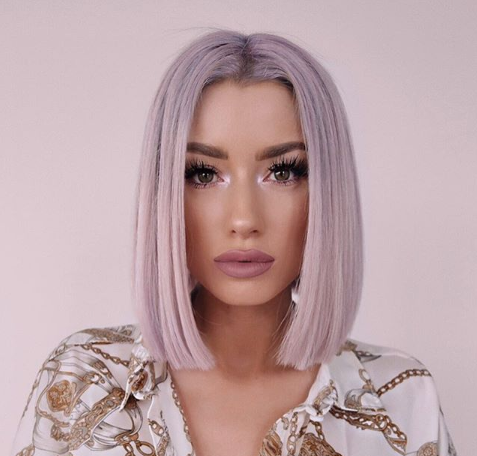 Get that perfect dewy glow like @austinevansmakeup has created here with a hydrating setting spray from Milani, it leaves you looking fresh faced and keeps your makeup set all day! 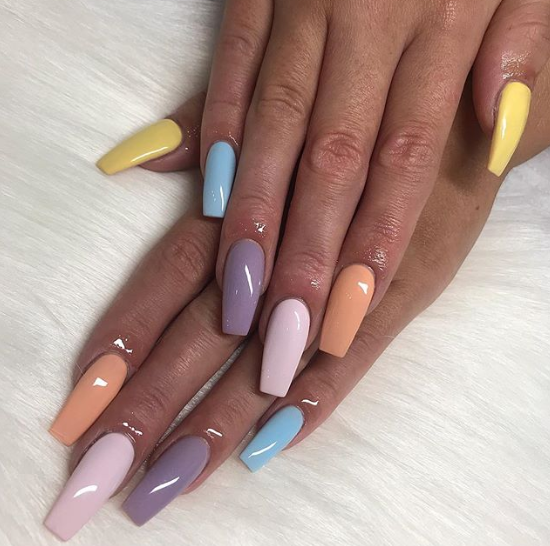 Get nails like @kristinadmakeup with Bluesky Gel Nail Polish, which comes in a range of colours including a range of pretty pastels. Liven up your locks like @lolaliner with Schwarzkopf’s Wash collection in a range of pastel tones, from apricot and lilac to silver and pink, they have a shade to suit everyone! Create bright nails inspired by Spring sunshine like @andynailspa with OPI’s Infinite Shine Nail Varnish in Exotic Birds Don’t Tweet. 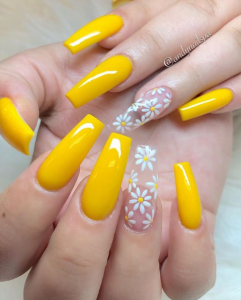 Use a white nail art pen to create the flower pattern, dotting each middle with a little yellow.